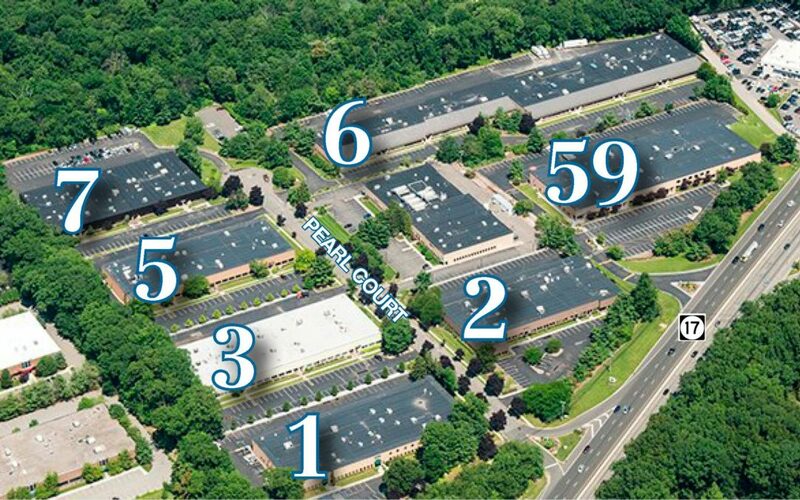 Carlstadt, N.J. (April 25, 2019) – NAI James E. Hanson announces it has negotiated a lease for a 36,750-square-foot industrial building with ISC Industries at 80 Triangle Boulevard in Carlstadt, N.J. NAI James E. Hanson’s Tom Vetter, SIOR, and Jeff DeMagistris, SIOR, represented the landlord, Venus (NJ) Inc., in the NAI James E. Hanson exclusive transaction. 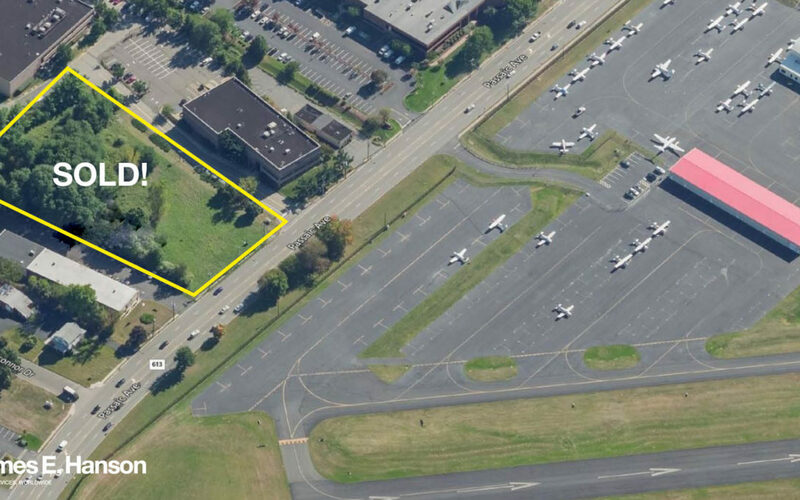 Fairfield, N.J. (April 23, 2019) – NAI James E. Hanson announces it has negotiated the sale of a two-acre redevelopment site at 212 Passaic Avenue in Fairfield, N.J. NAI James E. Hanson’s Dominic Fittizzi represented the seller, Passaic Ave Realty LLC, in the transaction. 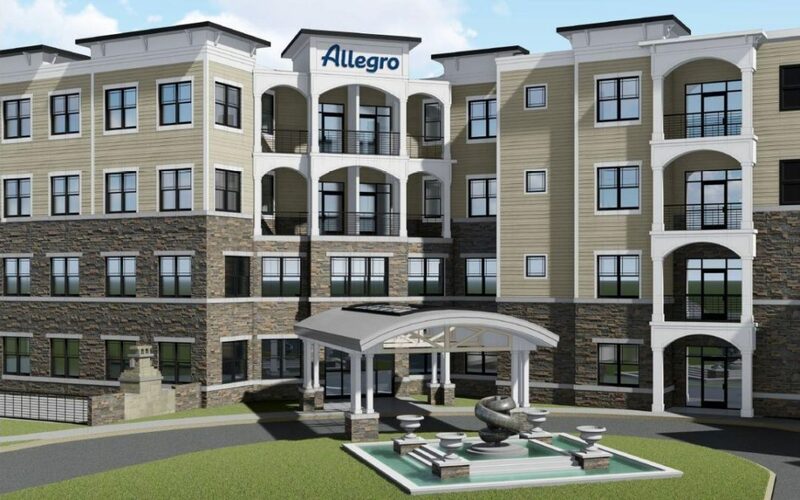 Allendale, N.J. (April 17, 2019) – NAI James E. Hanson announces it has been named the exclusive leasing agent for The Allendale Industrial Park, a 370,000-square-foot, seven-building flex/industrial park, at 1-3, 5-7 Pearl Court and 59 Route 17 South in Allendale, N.J. 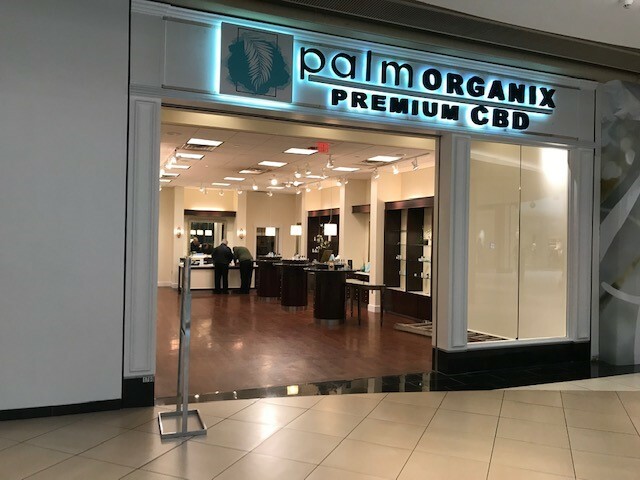 The assignment will be handled by NAI James E. Hanson’s Kenneth Lundberg, SIOR, and Patrick Lennon. 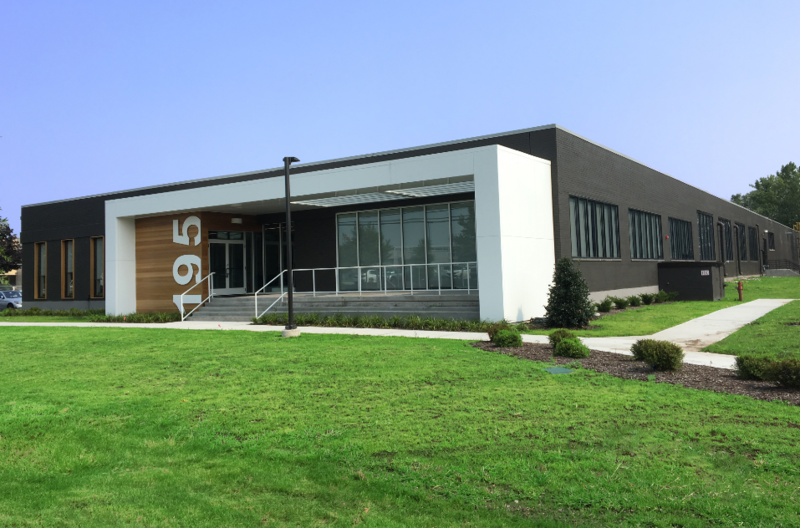 Hackensack, N.J. (March 26, 2019) – NAI James E. Hanson announces it has negotiated the sale of a 34,000-square-foot office building at 39 Hudson Street in Hackensack, N.J. NAI James E. Hanson’s Judy Troiano represented the landlord, HAMM Associates, LLC, in the transaction with The County of Bergen. 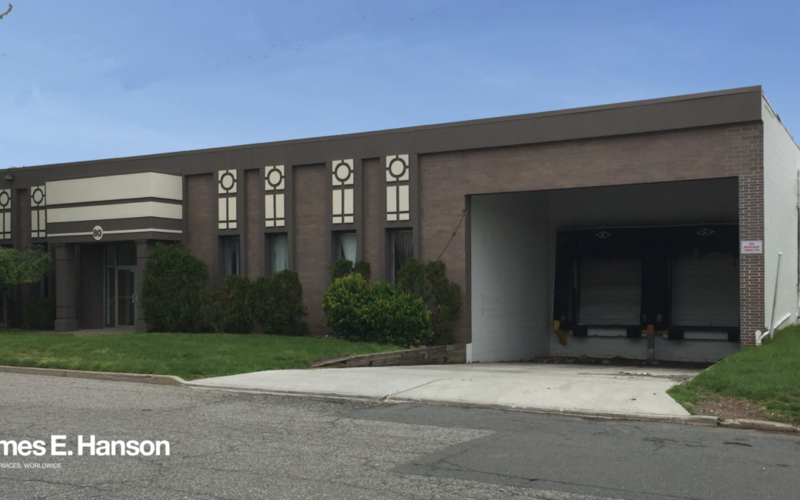 Teterboro, N.J. (March 21, 2019) – NAI James E. Hanson has announced a lease for 19,154 square feet of flex/industrial space with Zenith Freight Lines, LLC, at 195 North Street in Teterboro, N.J. NAI James E. Hanson’s Jeff DeMagistris, SIOR, and Tom Vetter, SIOR represented the landlord, Sonehan 195 North Street, in the transaction. 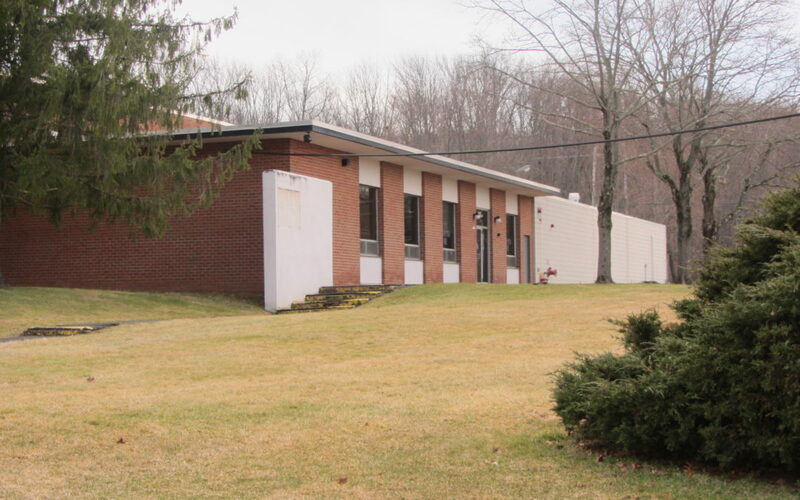 Middletown, Conn. (March 20, 2019) – NAI James E. Hanson announces it has negotiated the sale of a 7,503-square-foot truck terminal at 61 Industrial Park Road in Middletown, Conn. NAI James E. Hanson’s Eric Demmers and Russell Verducci represented the buyer, Accurate Logistics, in the transaction with the seller, NAI Elite. 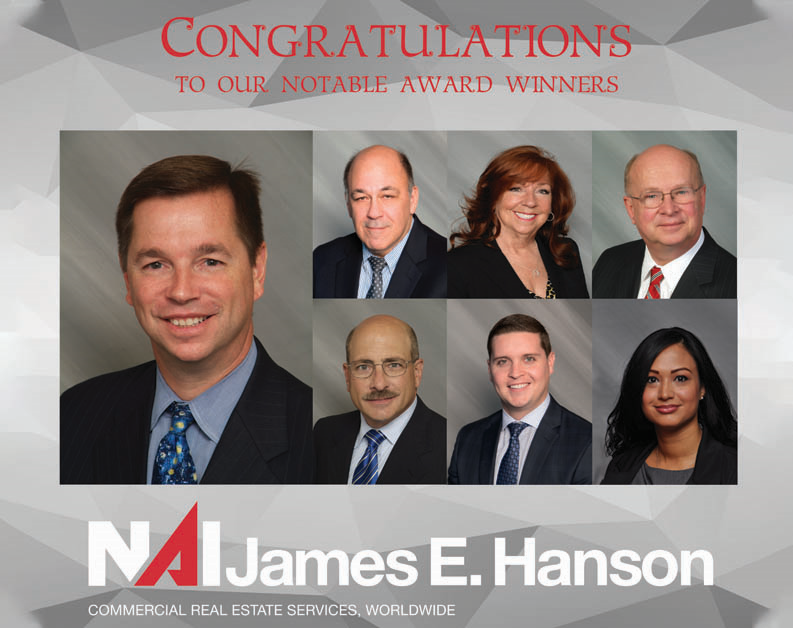 Garfield, N.J. (March 14, 2019) – NAI James E. Hanson, a leading New Jersey-based full-service independent commercial real estate firm, marked another successful year at their annual Hanson Awards at The Venetian in Garfield, N.J. on March 12th. The Hanson Awards Dinner celebrates the achievements of the firm’s brokers, property management division and support staff members over the past year while recognizing those who have gone above and beyond. 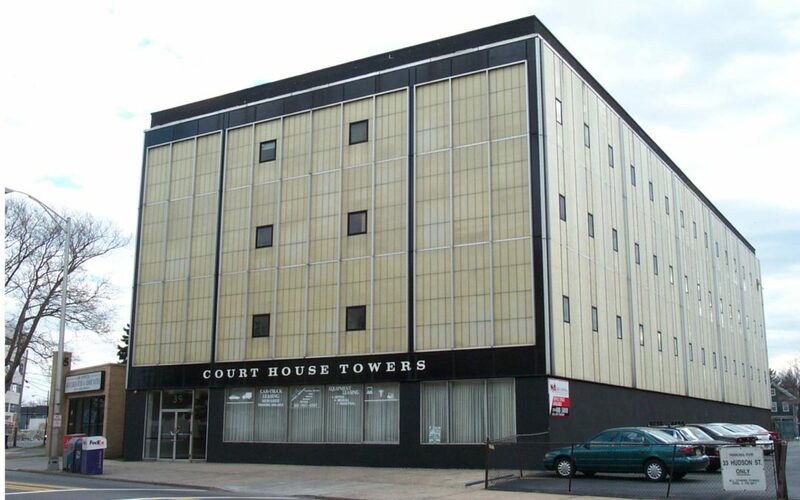 New Providence, N.J. (March 6, 2019) – NAI James E. Hanson announces it has negotiated a lease for 7,791 square feet of industrial space at 140 Spring Street, Unit C in New Providence, N.J. NAI James E. Hanson’s Barry Cohorsky, SIOR, represented the landlord, Davanne Realty Co & 19-25 Columbia Street Corp in the NAI James E. Hanson exclusive transaction with Untied Brewing.